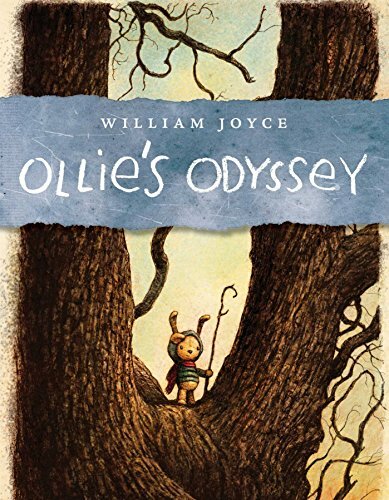 Ollie’s Odyssey is a brilliant story about Ollie, stuffed animal, handmade with special care and a boy named Billy. When Billy was born, his mother made Ollie, a unique toy created with love. As Billy begins to grow up, his adoration for Ollie grows. He loves Ollie so much, that he named him his favorite, which is the highest honor in the toy world. But when an evil toy clown kidnaps Ollie out of jealousy, it is up to Billy to save him. Will Billy make it in time to save Ollie? Or will the evil clown get him first? This unique story and plot line makes a wonderful and captivating book. From the start, Ollie’s Odyssey demands the reader’s attention, instantly relating the characters to real life. The way the author creates and develops Billy and Ollie as actors in the story is amazing. Despite Billy being only six years old and Ollie being a stuffed toy, it is impossible not to grow attached to the characters. The plot of the story is unique and inventive. Never before have I read a book with such interesting details even though it appears to be a children’s book. An evil clown, a wonderful relationship between a boy and his stuffed animal, evil henchmen, unexpected allies, the list goes on! This book is definitely one to read! Ollie’s Odyssey will remind one and all of the wonderful adventures we used to have with our stuffed animals when we were young.